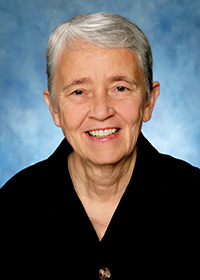 Sister Judy, a member of ICCR since 1998, is the director of the Northwest Coalition for Responsible Investment and the program director of the Intercommunity Peace and Justice Center (IPJC) in Seattle, Washington. 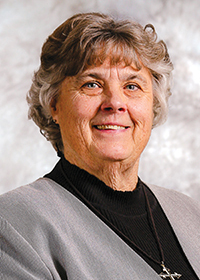 She is a consultant for the Adrian Dominican Sisters’ Portfolio Advisory Board (PAB), serves on the Board of Mercy Housing Northwest (MHNW) and served on ICCR’s board from 2002 to 2005. She gave the example of ICCR’s work with the pharmaceutical industry to move them to make their HIV/AIDS medicines available to more people, especially those in low-income countries. 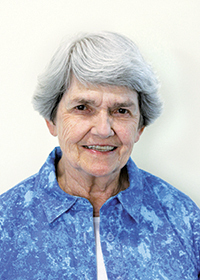 “When we approached them in 2000, their medicines were available to a miniscule number of people in low- and middle-income countries,” she explained. “After our dialogue with them, they really stepped up and now millions of people are receiving treatment.” Most significantly,” she said, “faith-based shareholders engaged Gilead Sciences, who is now the leader in providing treatment for people living with HIV/AIDS in developing countries.